Richard "Doc" Kieft is known by all as a devoted professor, mentor, and, most importantly, friend. Doc positively impacted the lives of many, both during his lifetime and after his passing. 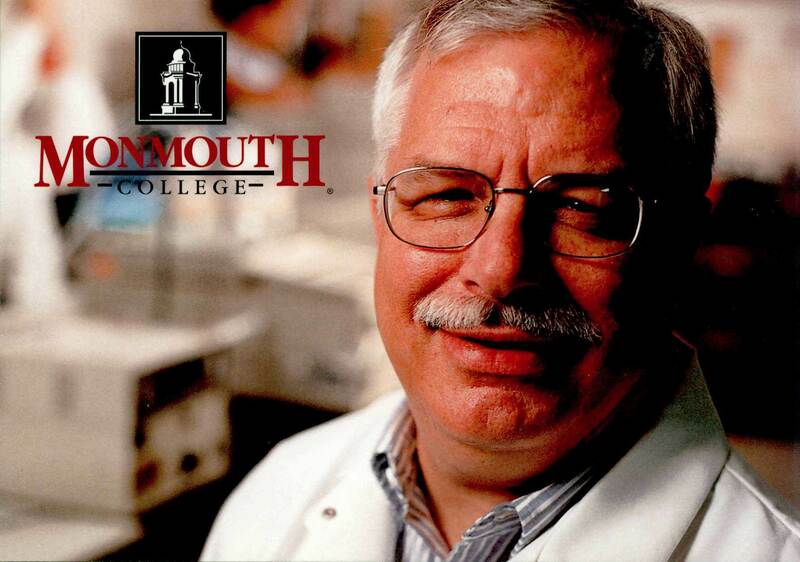 Doc was always someone that could "lift up" the spirits of others, and he continues to support Monmouth College chemistry students through his endowment.